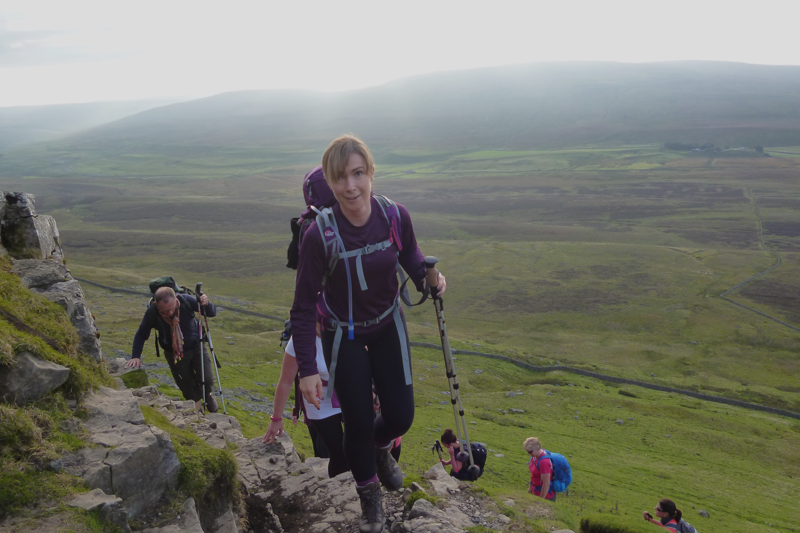 The Yorkshire 3 Peaks Challenge is without a doubt one of the most rewarding challenges in the UK. 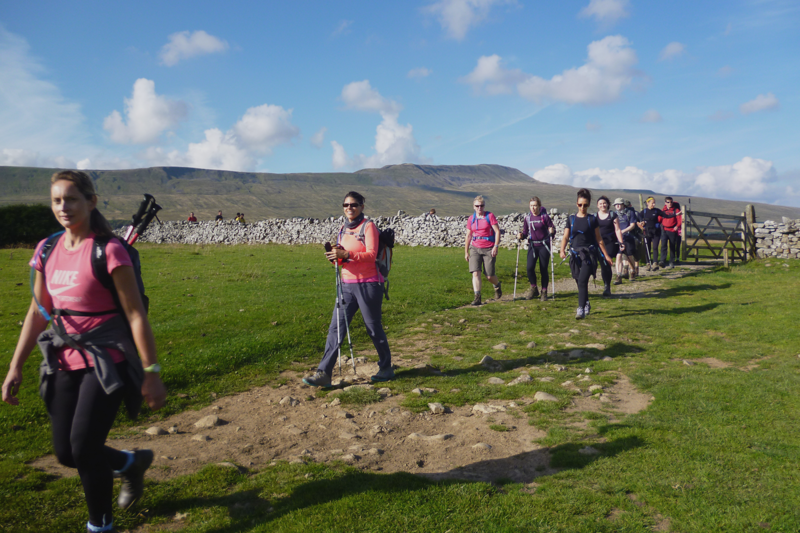 Starting and ending in Horton-in-Ribblesdale you take in the 3 highest peaks in Yorkshire, Pen-y-ghent (694m), Whernside (736m) and Ingleborough (723m). 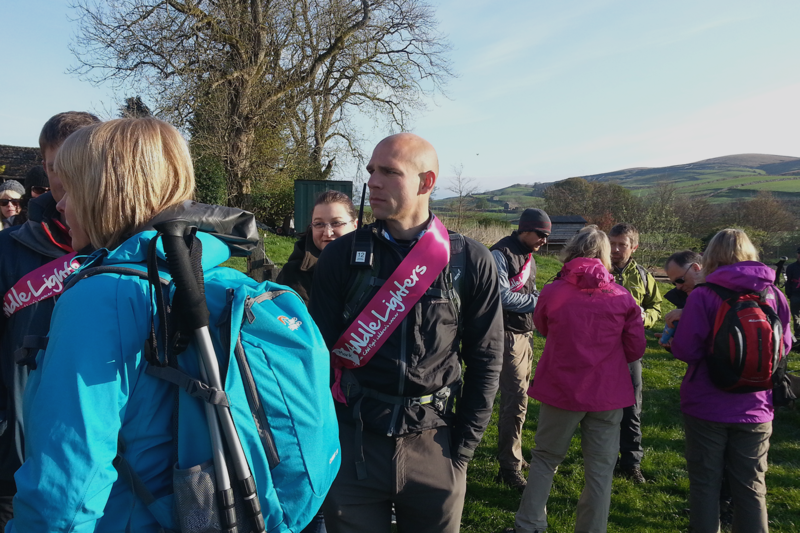 The aim of the challenge is to walk this 25 mile route within 12 hours! If you would like to do this challenge as a Walk Only (no accommodation) please contact us at the office. 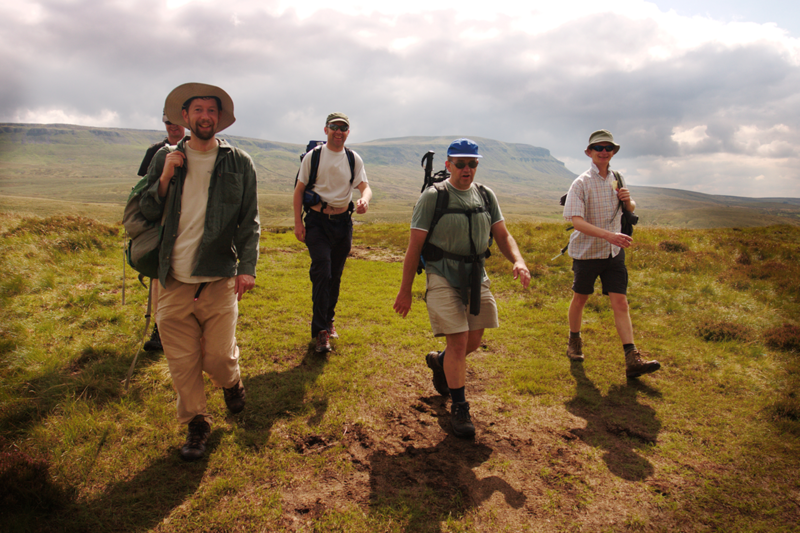 Day 1 - Friday: Arrive early evening at your accommodation in the Horton-in- Ribblesdale area. Evening briefing session and equipment check. 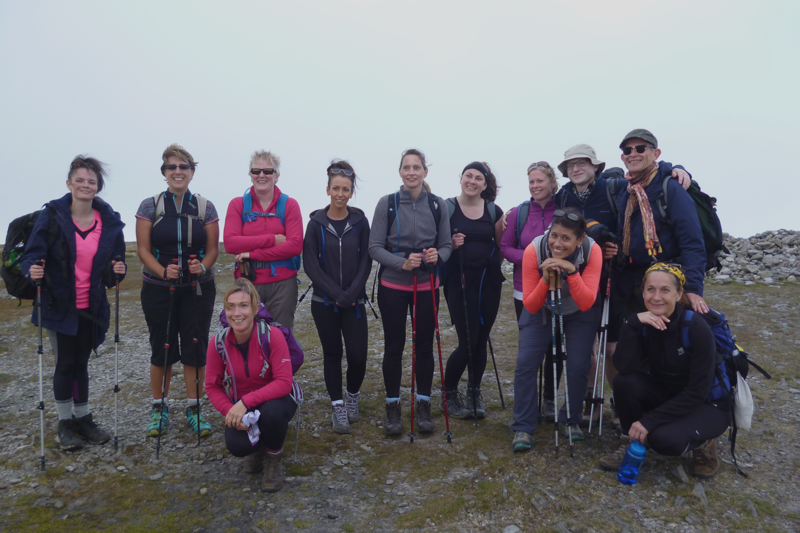 Day 2 – Saturday: We aim to set out walking at 7am. 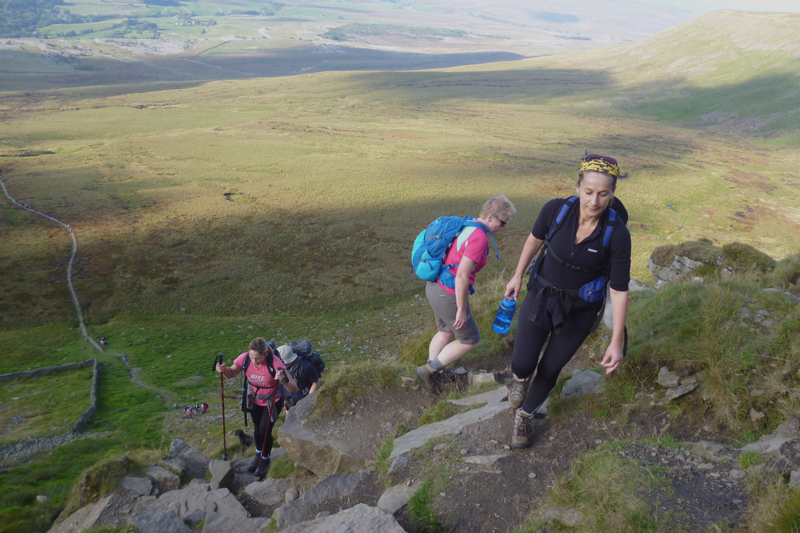 Following our chosen route we ascend Pen y Ghent, Whernside & Ingleborough before making our final descent back to Horton-in-Ribblesdale. Evening meal & celebratory drinks will be in order! Day 3 – Sunday: Depart after breakfast. Please note: This itinerary is a guide only. It can be subject to change dependent upon viability, course members' fitness, weather conditions, accommodation availability, or for any other reason the guide may deem necessary. Every effort is made to fit the course around your needs and abilities. Pay a £99 deposit and confirm with your charity their minimum fundraising requirements for the balance. This will typically be double the cost of the adventure, less the registration fee. 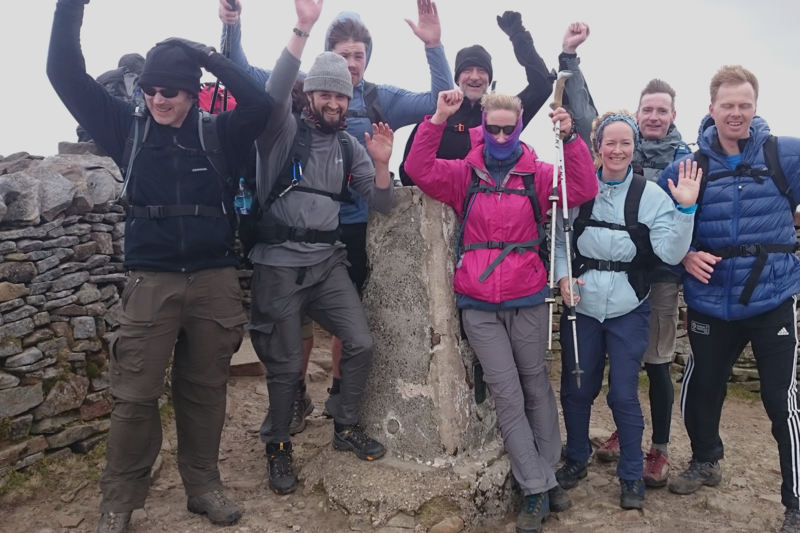 You can join any of our open Yorkshire 3 Peaks just select the date of your choice opposite and enter the name of your chosen charity in the group/charity section. For more details of how fundraising works please read our step by step guide here or contact us for help. Lunches, evening meals and beverages. 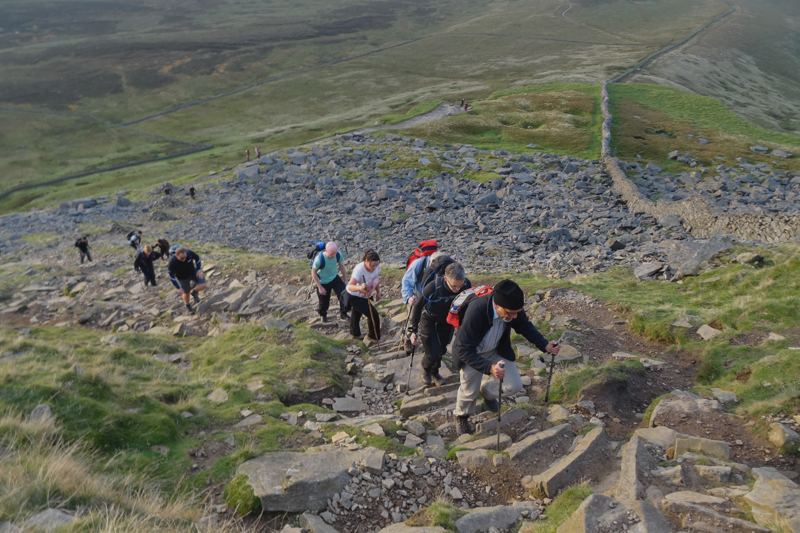 We run the Yorkshire 3 Peaks Challenge as an open or bespoke event. Our open events run fortnightly Friday to Sunday from May to the end of October. For bookings of 8 people or more, we also run this as an exclusive event on the dates of your choosing. To book any number of participants on to an event, simply select the date in the calendar and follow the booking procedure. You will then receive an automated confirmation and full details will follow from our office in due course.